Just over a month has gone since my last entry to my blog. The challenge of balance work, family and pets, and my hobbies can be a challenge. 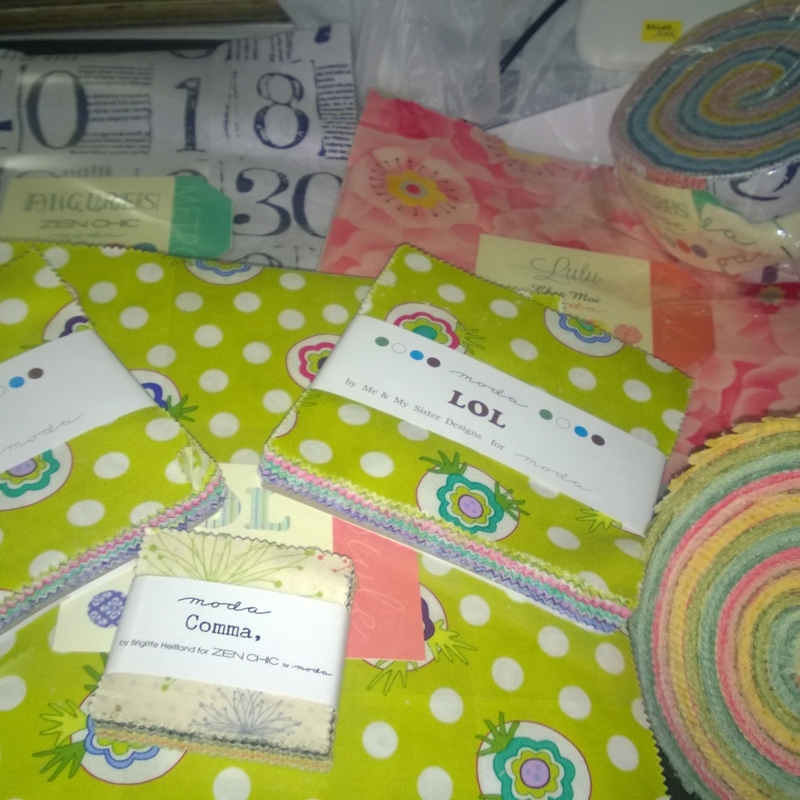 I have been busy buying fabric – mostly pre-cuts as well as some quilt books. My daughter has recently started to raid my stash and commenced making some of her own creations. 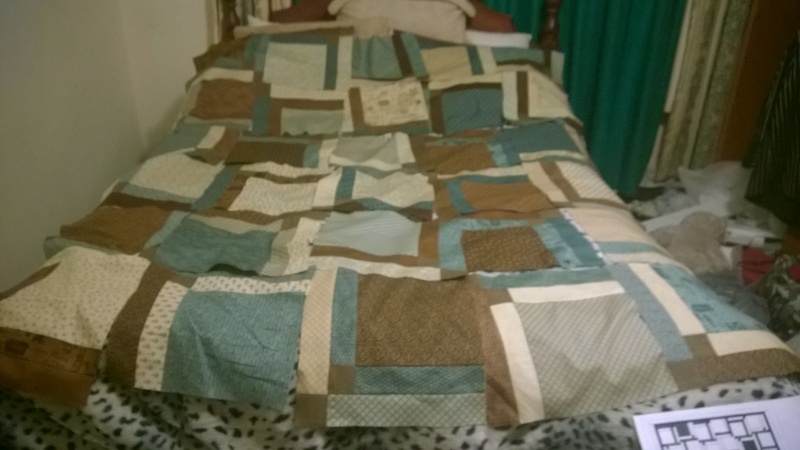 Not only has she made some quilts for her friends but also some for herself. 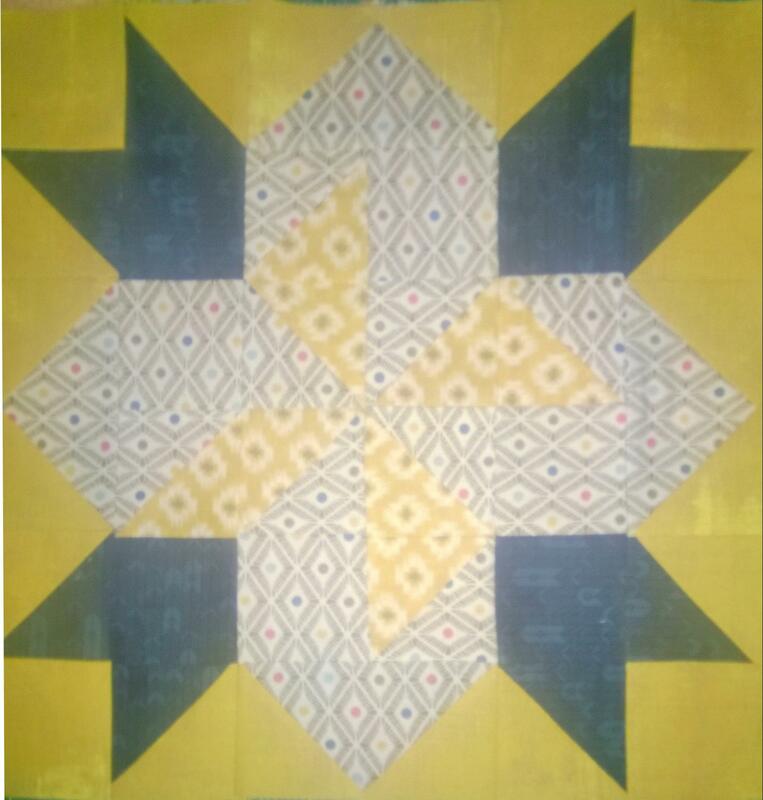 I have been trying to finish my own quilts. 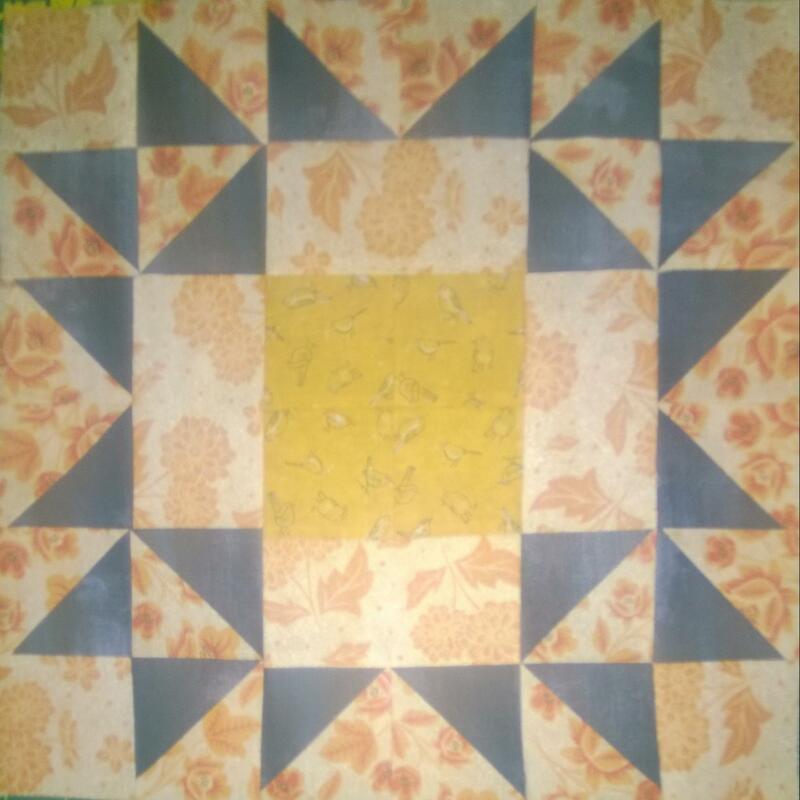 I still have another board to go on one quilt; I’ve nearly finished the stitchery on another; and of course I’ve started another quilt….or two. 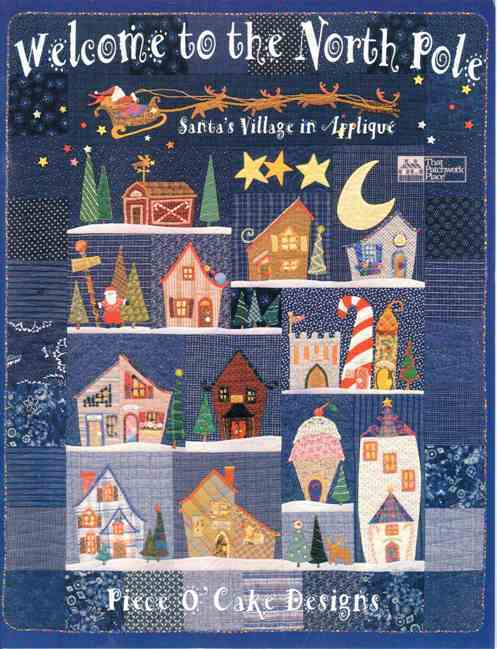 As you can see, I’ve stated on my Christmas decorations – Sweet Christmas wall hanging. 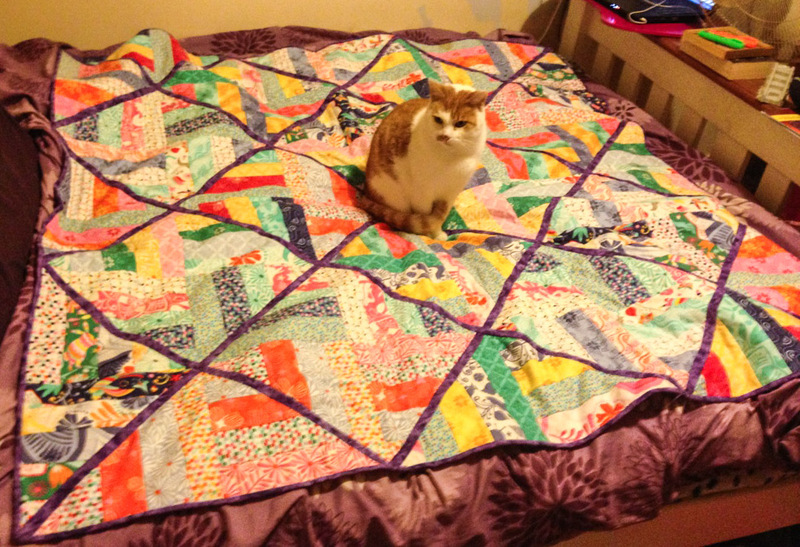 I’m still trying to finish the quilt I was doing last time – bit hard when some-one decides to use my sewing machine. I have been able to come across some bargains though I’ve brought myself a light box – A3 size and its’ very nice and light weight. 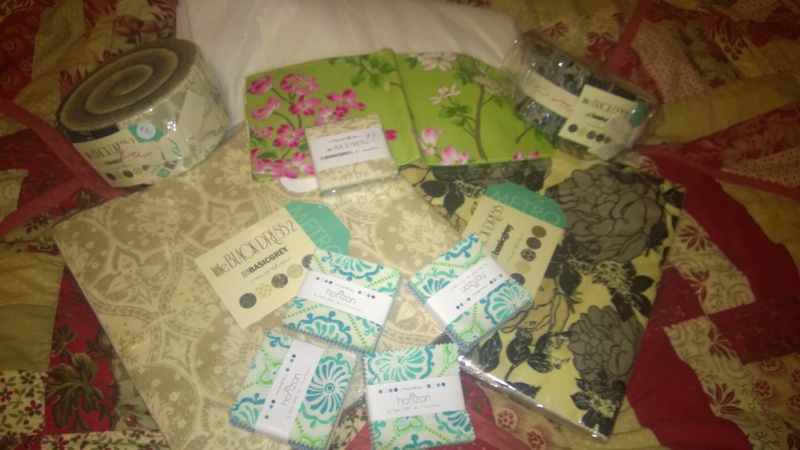 I’ve also found some rulers and more fabric too. 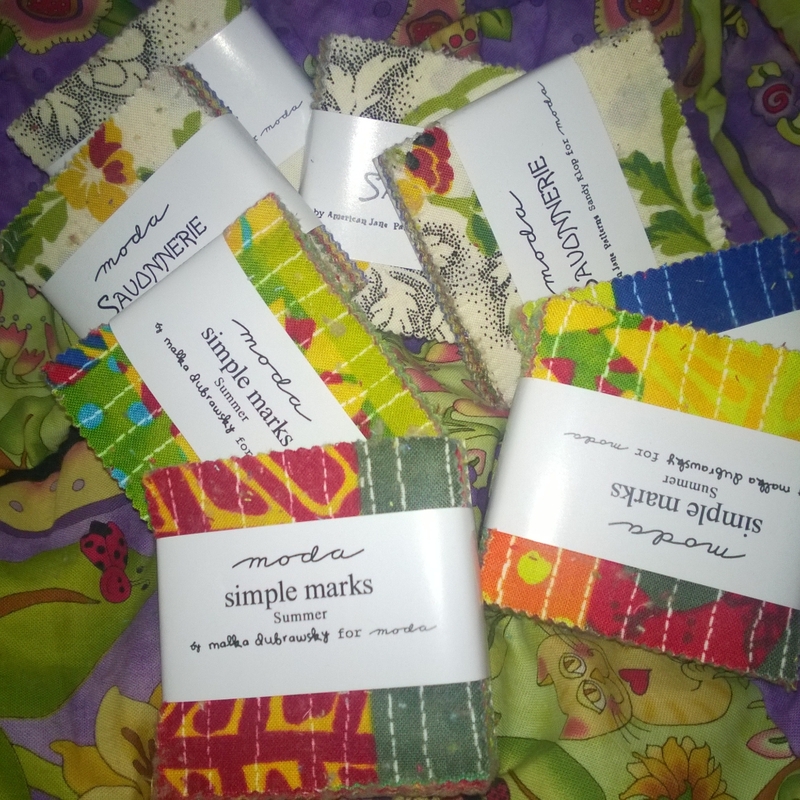 Having so many pre-cuts, I have found the need to find patterns that I could use these pre-cut fabric. 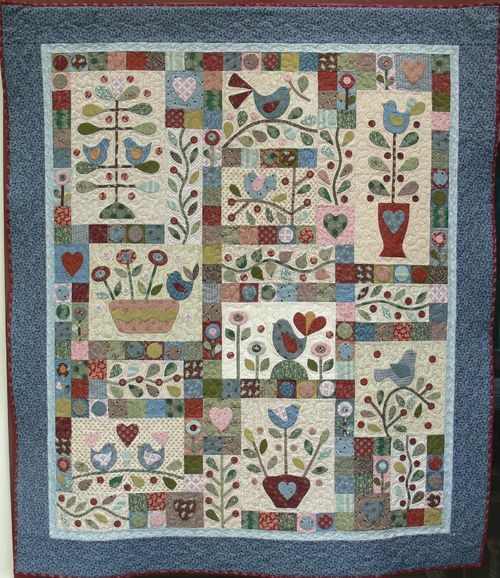 I have stated on one of them which is a sampler quilt. 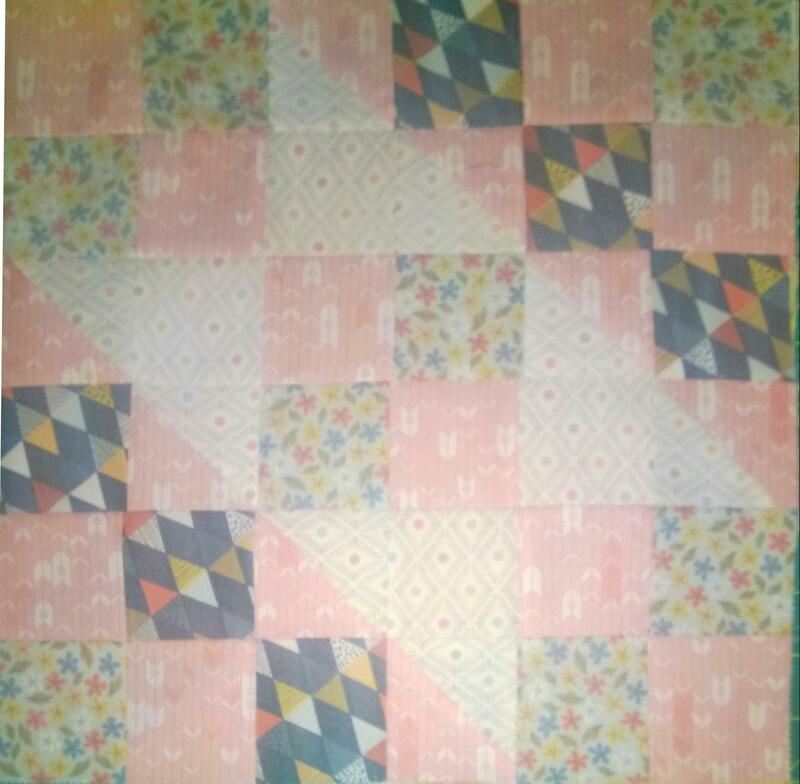 I have already done 4 of the blocks and they are very quick and easy to do. 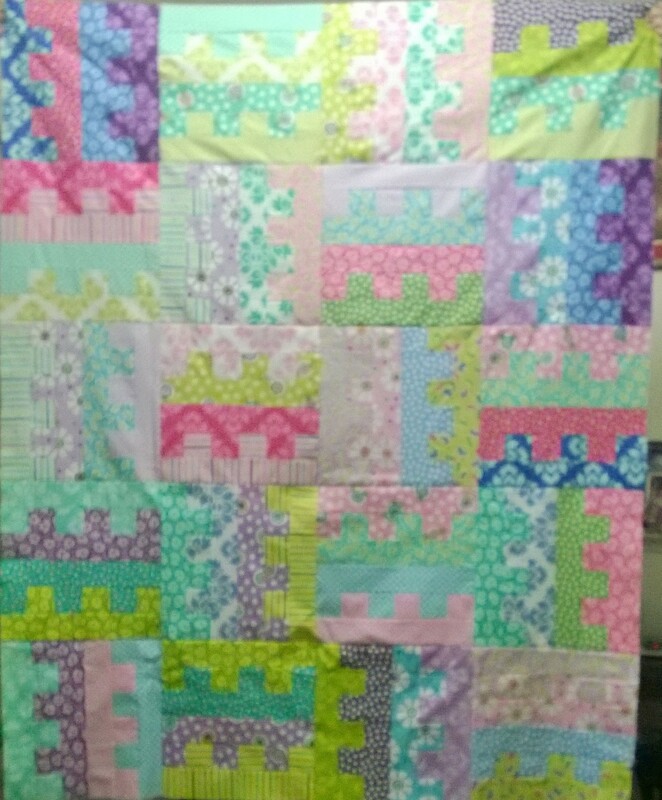 The creative 45/90 degree ruler was used in this quilt and I found it was very easy. 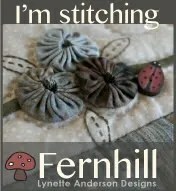 I brought it from Splendid Stitches for a very reasonable price. I love the fact that the ruler grips the fabric and doesn’t seem to move which is so reassuring when the pattern you are using does not give room for cutting mistakes. 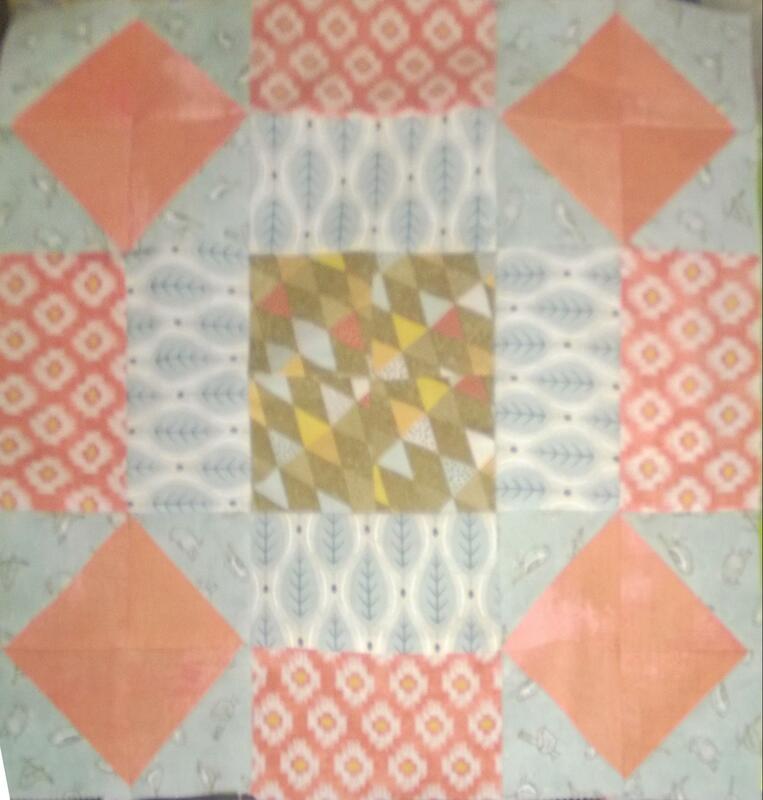 I have been using the pattern by Pam and Nicky Lintott and I am very happy with final results of the blocks that I have done so far. 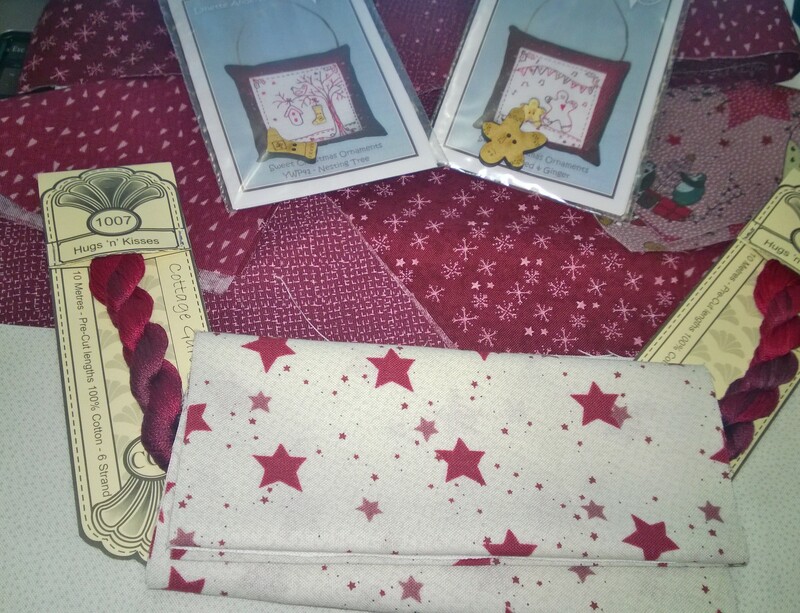 This entry was posted in BOM, Family, Lynette Anderson, Mistakes, Moda, Pam and Nicky Lintott, Sweet Christmas Ornament and tagged Blocks, Family, Light Box, Moda, pre-cut fabric, Quilt, quilt books, Ruler. Bookmark the permalink. Need to find more time…. I'm not drinkin' anything that comes out of a box.